← Hurry! Pre-order New The Black Series 6" Figures For Only $17.99 Each! 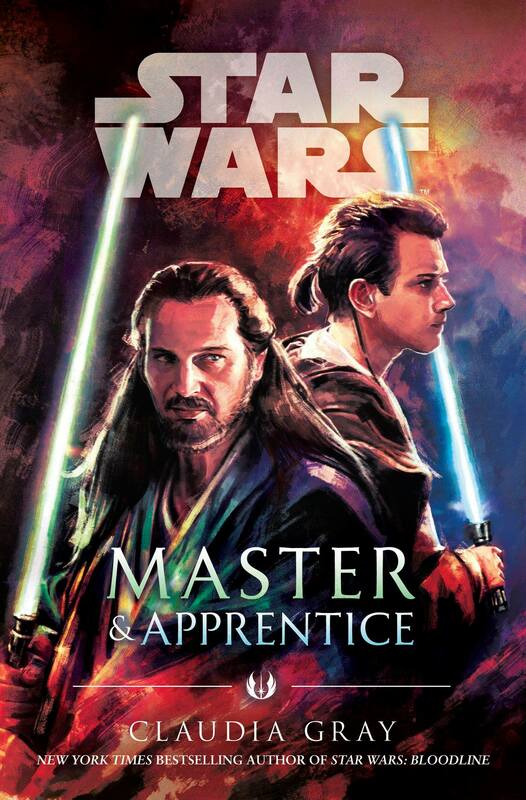 While everyone was busy recovering from Celebration, Master & Apprentice made its way to door-steps on Tuesday. If you haven’t ordered it yet, make sure to swing by your local book shop to grab it, or order it right here on Amazon. 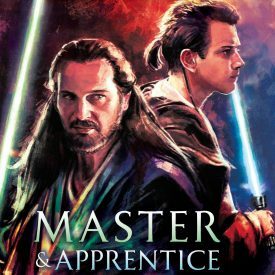 Del Rey is offering a Celebration Chicago exclusive cover edition for the upcoming Star Wars: Master & Apprentice novel. 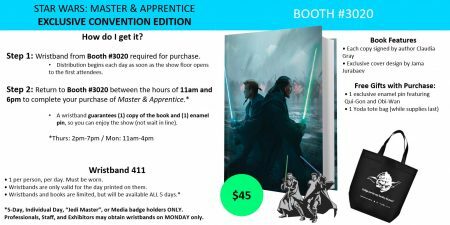 Click below for full details on how to pick up a copy at Celebration Chicago. In case you missed this last week, swing by and check out an exclusive excerpt from the upcoming Master & Apprentice novel by Claudia Gray, due out April 16th.